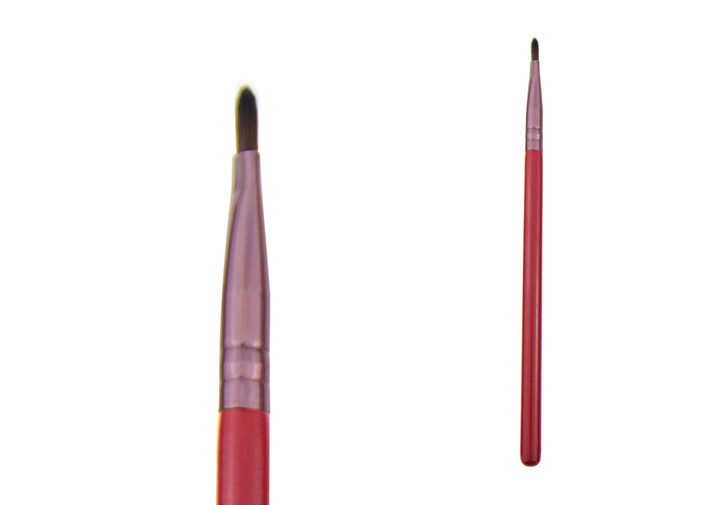 1.Lipstick brush Natural wooden handle,not easy to breed bacteria. 2.New and in good condition. 3.A grade and soft synthetic hair. 4.Comfortable to use and make your lips well protected. 5.1pc, With top quality material and good price. 4.As an experienced supplier we package goods in carton box, which would prevent your items from some unexpected damages efficiently during delivery. 5.Customized printing logo and customized packing is welcome. 6.To reference our new designs or products to you.